The United States said Tuesday it was revoking visas of Saudis involved in the murder of journalist Jamal Khashoggi, as President Donald Trump ridiculed the kingdom's response as "one of the worst cover-ups" in history. The move came as Turkish President Recep Tayyip Erdogan said Khashoggi's killing inside the Saudis' Istanbul consulate had been meticulously planned, in a speech that overshadowed a long-planned investment forum in Riyadh. Saudi leaders have denied involvement in the killing, pushing responsibility down the chain of command. Crown Prince Mohammed bin Salman "strongly said that he had nothing to do with this, this was at a lower level," US President Donald Trump said, adding he had spoken Monday to the prince and his father King Salman. Trump said the Saudis had a "very bad original concept" in killing the 59-year-old Saudi insider-turned-critic. "It was carried out poorly and the cover-up was one of the worst in the history of cover-ups," Trump said. "It was a total fiasco," he later added. "I'm saying they should have never thought about it. Once they thought about it, everything else they did was bad too ... It should have never happened." Faced with mounting calls for tough measures by US lawmakers across the political spectrum, the State Department said it had identified 21 Saudis whose visas would either be revoked or who would be ineligible for future visas. "These penalties will not be the last word on this matter from the United States," Secretary of State Mike Pompeo told reporters. "We are making very clear that the United States does not tolerate this kind of action to silence Mr. Khashoggi, a journalist, through violence," he said. The top US diplomat said the Saudi suspects came from "the intelligence services, the royal court, the foreign ministry and other Saudi ministries." 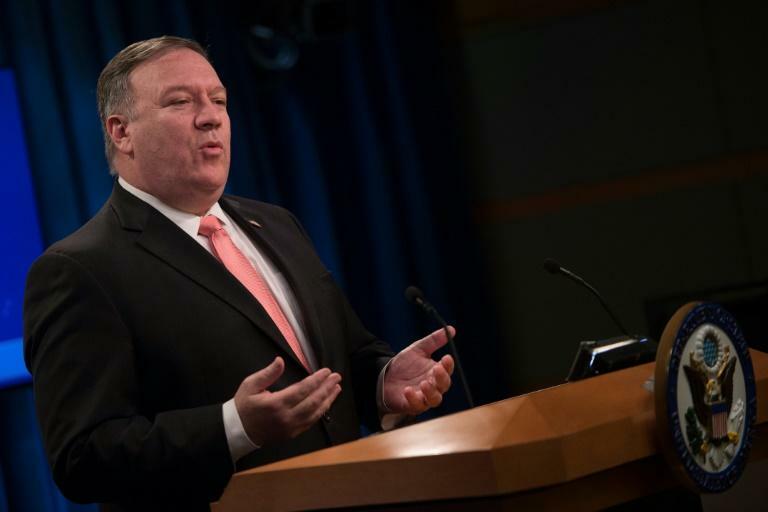 Pompeo added the United States was also looking into whether to take action under a law named after Sergei Magnitsky, the anti-corruption accountant who died in Russian custody, that would impose financial sanctions on individuals behind Khashoggi's death. The initial US action against the Saudis came three weeks after Khashoggi, self-exiled to suburban Washington, vanished in the consulate and following contradictory statements by Trump, who has ruled out major steps such as cutting arms sales to the major defense partner. Vice President Mike Pence, in an appearance at The Washington Post, where Khashoggi was a contributing opinion writer, denounced the "brutal murder." He added Erdogan's account -- the most substantive remarks on the case by the Turkish leader -- "flies in the face" of the Saudis' earlier assertions. Saudi Arabia -- whose ambitious crown prince has been amassing power -- initially claimed Khashoggi left freely after visiting the consulate, where he was completing paperwork for his upcoming marriage. But as pressure grew, Saudi state media changed the story and said Khashoggi died when an argument descended into a fistfight, an account that was swiftly denounced overseas even if Trump initially said he found it credible. Erdogan said that a 15-person team came from Riyadh to kill Khashoggi, carrying out reconnaissance outside Istanbul and deactivating security cameras at the consulate. He said 18 suspects detained by Saudi Arabia should be extradited to Istanbul to face trial and called for an investigation into those with "even the slightest link" to the case. 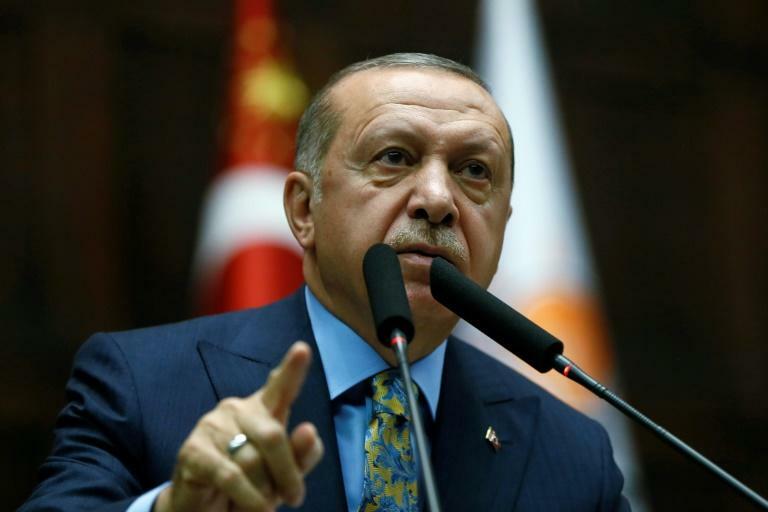 The Turkish leader did not mention some of the most striking claims that appeared in the Turkish press in recent days, notably that Khashoggi's body was cut up into multiple pieces, and that there is an audio recording of the murder. However, he did confirm a Saudi official played the role of body double for Khashoggi, wearing the journalist's clothes upon leaving the consulate to pretend to be the dead man. The whereabouts of Khashoggi's corpse remain unknown. Turkish police were searching an abandoned car belonging to the Saudi consulate in an underground car park in the Sultangazi district of Istanbul. Jana Jabbour, a professor at Sciences Po university in Paris, said the fact Erdogan did not opt for sharper rhetoric against Riyadh suggested the two nations were talking behind the scenes. "Erdogan's very moderate speech shows that a deal has been reached," she told AFP. The Group of Seven industrial nations said in a joint statement that the killing left "many questions unanswered." Denmark also summoned the Saudi ambassador over the case. The murder has shone the spotlight on the Mohammed bin Salman, who was credited with a reform drive in the kingdom, but is now accused of ordering Khashoggi's killing. A key investment summit, dubbed "Davos in the desert," was overshadowed by big-name cancellations as it kicked off in Riyadh. Dozens of executives, including from banks Goldman Sachs and JP Morgan and ride-hailing app Uber pulled out of the three-day Future Investment Initiative. 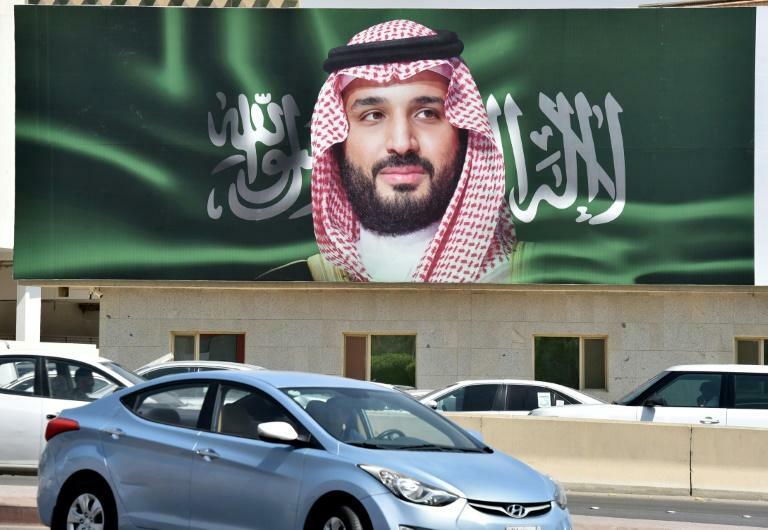 Saudi organizers sought to portray it was business as usual, announcing 12 "mega deals" worth more than $50 billion in oil, gas, infrastructure and other sectors. But Energy Minister Khalid al-Falih acknowledged "we are going through a crisis."